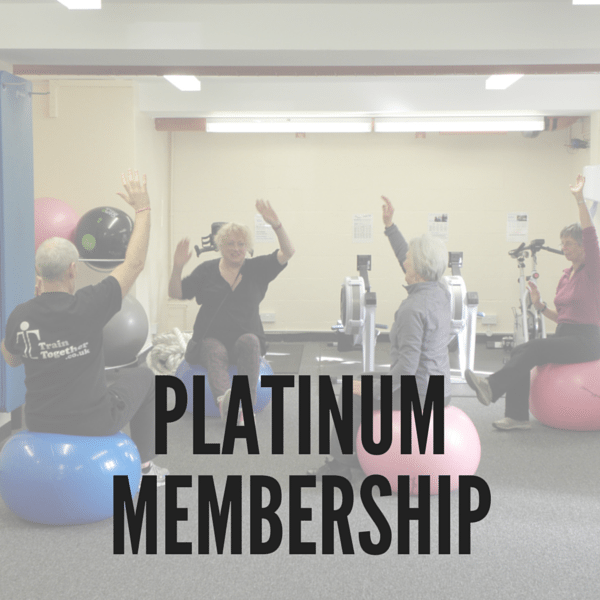 Our Platinum Membership gives adults aged 60+ the opportunity to get fit and feel great (age is just a number!). 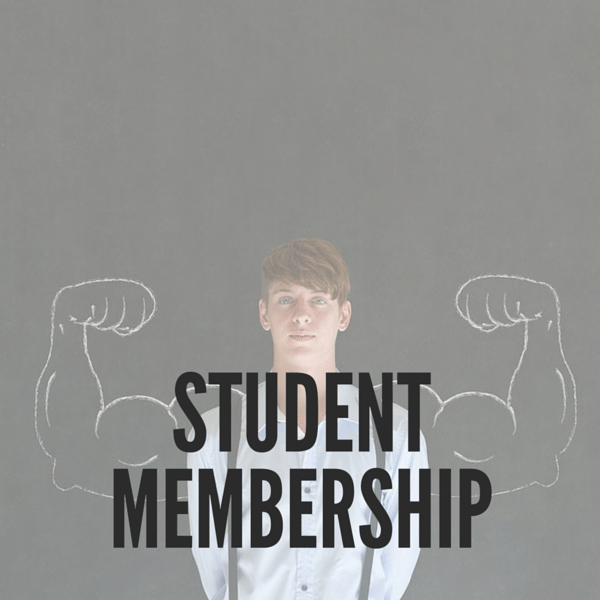 This package includes unlimited classes and unlimited gym use. 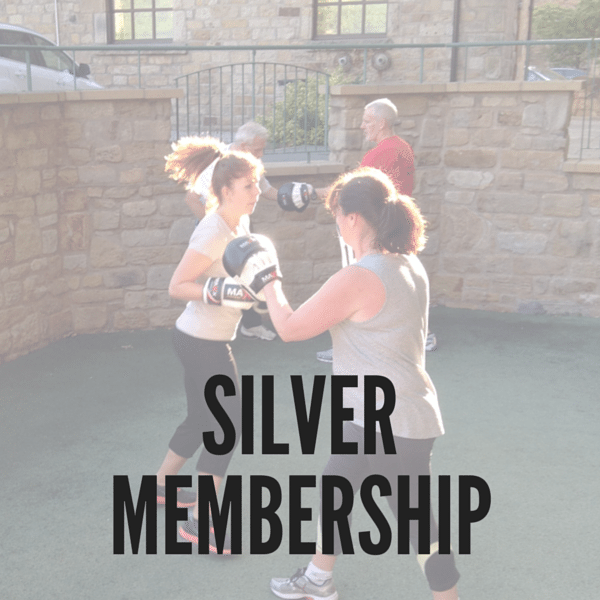 We are open all day, every day, so that you can come in at a time that suits you best and train alongside friendly, experienced Personal Trainers. 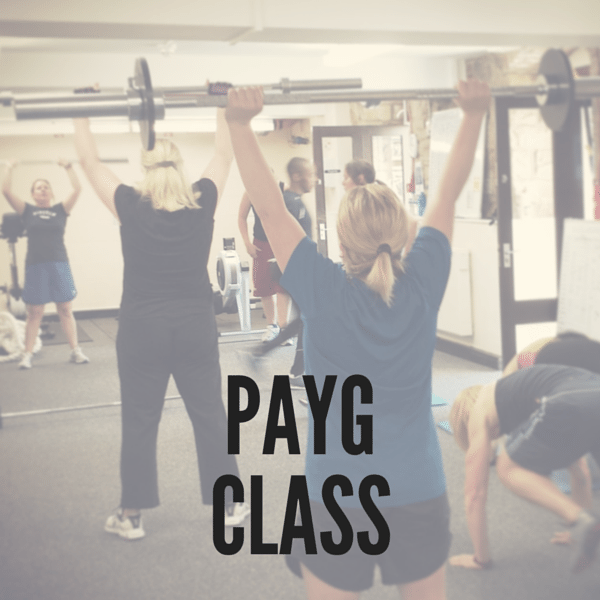 Take a look at our classes and time table, here.